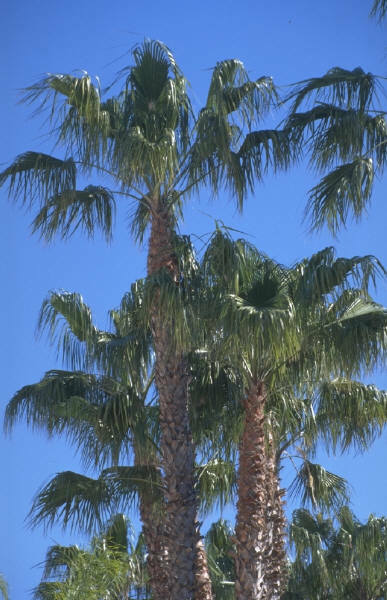 Towering palm trees sway gently in the breeze. Magnificent mountains surround lush green golf courses. Famous celebrities cavort poolside in the sun -- the mere mention of "Palm Springs" conjures up the most captivating images. And thanks to a 21st century renaissance, today Hollywood's immortal desert playground is hotter and hipper than ever, fusing a vibrant cosmopolitan vibe with its legendary laid-back lifestyle. Discover why Hollywood A-listers and visitors worldwide are lured time and again to California's ultimate sanctuary in the sun - Palm Springs! Copyright this Jf Properties. All rights reserved.